Photographer Corey Lynn Tucker had a vision and with the help of 12 wedding vendors and participants from across the state who banded together, a unique photographic experience came to life! 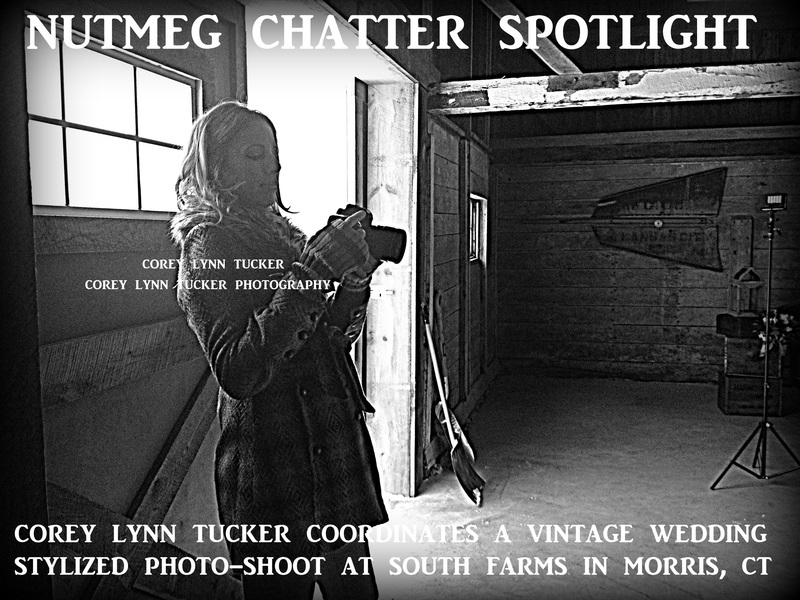 Tucker created a vintage styled wedding photo-shoot on Sunday, March 1 in Morris, Connecticut. South Farms is located at 21 Higbie in Morris and it’s a new wedding and events venue that is opening this year. With models Sarah B. Sweet and Matt Chabot dressed in vintage attire, the rustic charm of South Farms was the perfect locale for this vintage styled event. Tucker wasn’t the only photographer in attendance, Ty Morin of 179 Pictures created special “tin type” photos as is their specialty. Announcements of when the vintage photos will be on display will be provided. 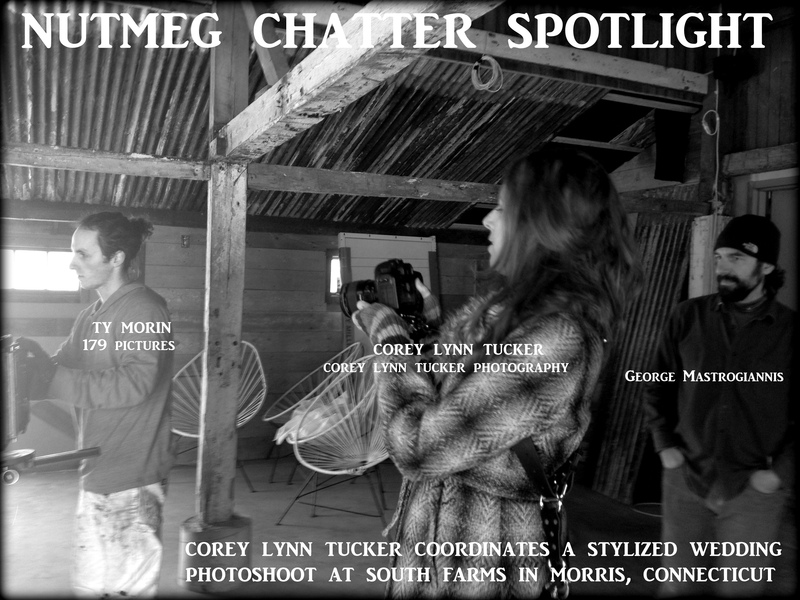 Keep checking Corey Lynn Tucker Photography facebook page for more information. Nutmeg Ready to Make an IMPACT! So happy to be a part of the team!